Welcome to you friend on the site equestrian club "Tandem"
This site was created by people all who love everything, which is related to horses.Designed for people who share our views,interests and our "love for horses", through them, love for nature and all living things on our planet. 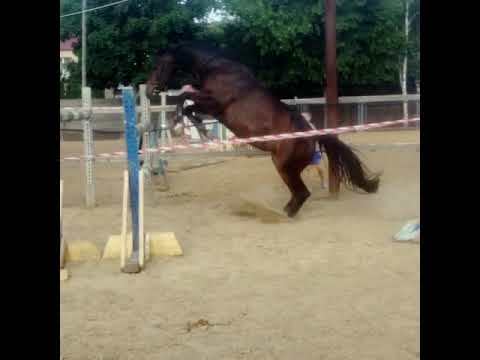 On the website you get comprehensive information about everything,concerning the horses - from feeding keeping to the question, to the question, how to buy him a horse training and sports. If you are interested in horses, leisure and communication, learning riding, hippotherapy - then welcome to equestrian club "Tandem" in Bila Tserkva. Also, we are open to dialogue and look forward to seeing all comments, questions and suggestions for our improvement. In good time dear friend! Copyright © 2019 Кінно-спортивний клуб "ТАНДЕМ". All Rights Reserved.